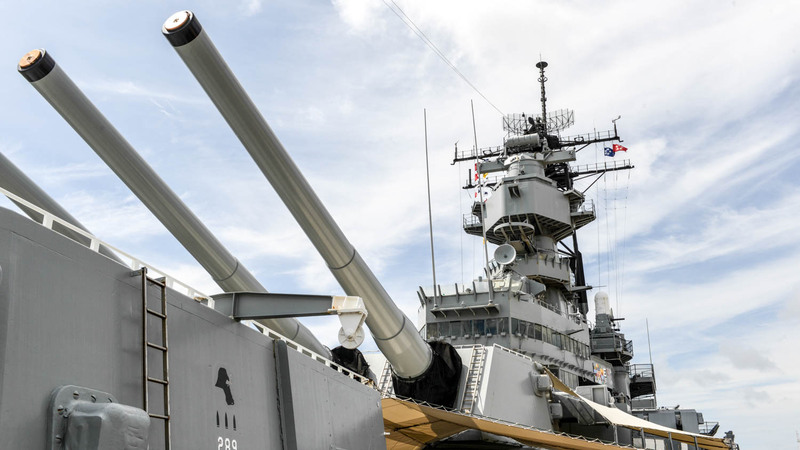 Visit Pearl Harbor and its most visited attraction, the USS Arizona Memorial with a skip-the-line ticket and entry to the USS Bowfin Submarine. 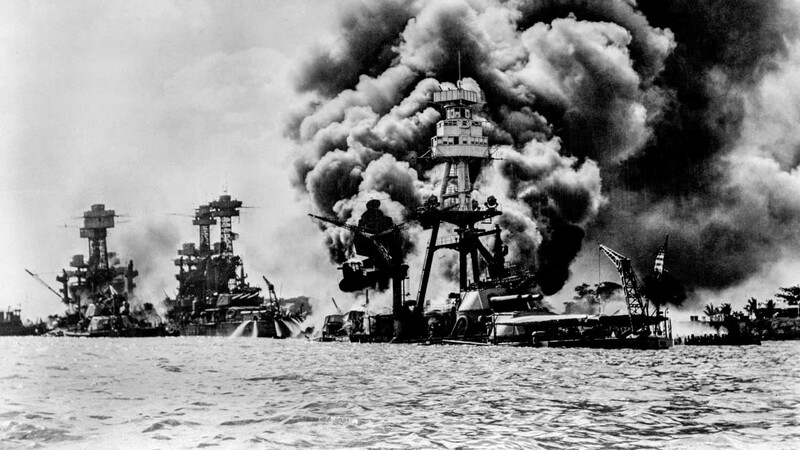 The Japanese attack on Pearl Harbor was the 9/11 of its day, remembered as a defining moment of the Second World War. But Pearl Harbor is about much more than its most tragic moment. Here's a brief history to prepare you for your tour! The large bay was originally called Wai Momi, or "Waters of Pearl." 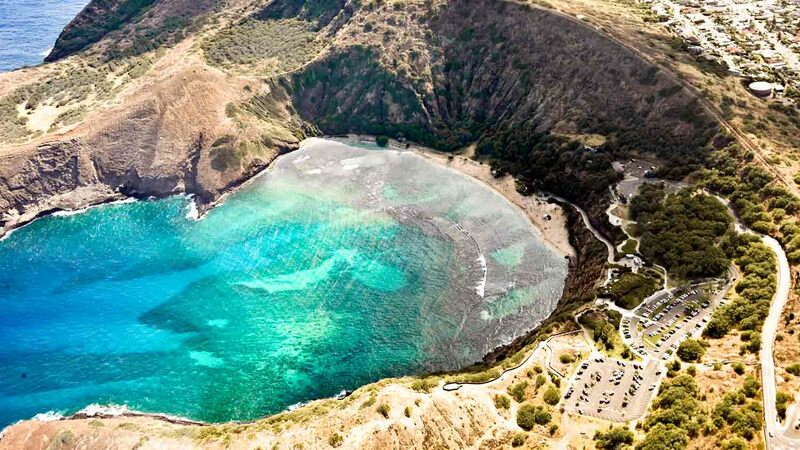 According to Hawaiian legend, it's home to the shark goddess, Kaʻahupahau. First by the Ewa chief, Keaunui, who reshaped the estuary to make it accessible. Then, in 1869, the US deepened the waters leading into the harbor while Hawaii was still a kingdom. The kingdom made way for the Republic of Hawaii in 1893, which let the US establish a naval base at the harbor six years later. It didn't become the 50th state until 1959! A surprising excuse for incompetence? US intelligence is rumored to have expected the "surprise" attack, but either way, the naval base was woefully unequipped to defend against any kind of air-raid. 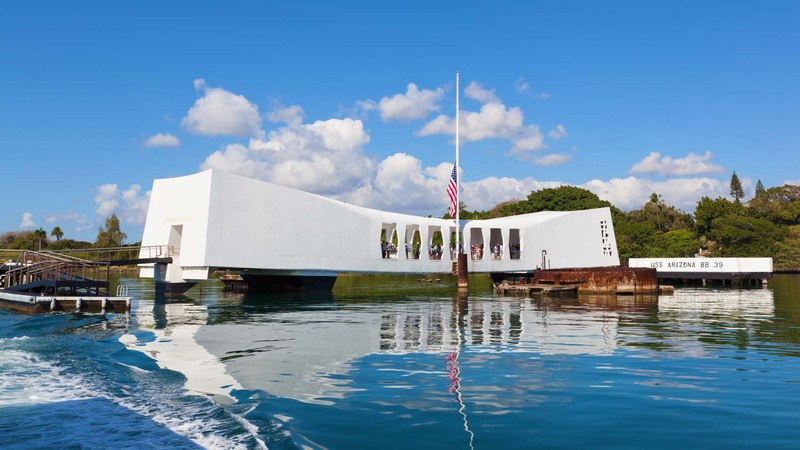 The Pearl Harbor attacks killed 2,403 Americans and Hawaiians, and sunk much of the US' naval might. Defiantly, it's still home to the bigger-than-ever US Pacific Fleet! The Pearl Harbor Visitor Center is open daily from 7:00AM to 5:00PM, except for Thanksgiving Day, December 25th, and January 1st. Expect it to be busy at any time! If travelling on a budget then arrive early to snap up one of the free walk-in tickets, otherwise it's recommended that you book in advance! Pearl Harbor can be accessed by City Bus and taxi, but the former is slow (up to 2 hours) and the latter expensive. 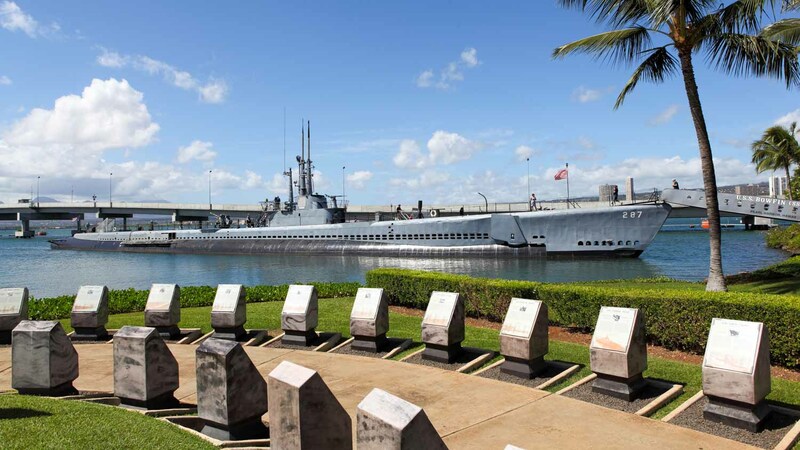 Many cheap, quick transportation services don't have clearance to the tourist site itself, so the best way to reach Pearl Harbor is undoubtedly with a certified tour company. Walk-in tickets are free, but best to guarantee access by purchasing an all-inclusive tour package. Best to go in a private van with a tour company. Get out your fanny pack! Backpacks and other large bags must be checked at the storage area. Enjoyed everything, disappointed we couldn't go on the Arizona. We had a great time. My oldest daughter is a huge history buff. She had been watching to see if the Arizona Memorial would be open ever since we planned our trip. She was disappointed but not as bad as she would have been if it would open right after we were there. My daddy was there for 6 months in late 1945 to early 1946, so she was excited to see where her "Pappaw" was stationed. My husband and I have been on the memorial and it was so humbling. We purchased this guide from what we thought was the Government Source, however, this was misrepresented and did cause confusion upon our arrival. Guide is excellent, but we felt the sales process was misleading. A fitting tribute to those who fought and lost their lives. We were disappointed that we were not advised beforehand we couldn't board the Arizona Memorial. Great Arizona presentation but Missouri should be promoted more. We were very pleased with the tour on the Missouri. The guide was extremely knowledgeable. Pearl Harbor a wonderful experience and Nice Small Group Tour!! The company that provided this service did an excellent job. Kevin our driver was prompt on pickup, great communicator / guide as he drove us to pick up other passengers and on quick tour following Pearl Harbor. Using this Tour allowed us to do the activity at PH we wanted and saved us a lot of time by NOT having to: arrive really early, wait and hope to get a ticket and if we got one, when it would be! Kevin quickly got our tickets when we arrived. Plenty of time to visit the PH Visitor Center prior to movie and shuttle to Arizona. Very sobering experience and educational. The shuttle promptly left after movie, humbling being on the Memorial, seeing the names, and looking down to see the remnants of the Arizona.